"Lunabear Studios did my engagement/wedding photos and they are PERFECTION. You could tell that Lauren loves this job and strives to make every session unforgettable. She is professional, kind, charismatic, and fun loving! All the things needed to create comfort while doing a photo shoot! Lunabear Studios rocks!" "Lunabear Studios was the absolute PERFECT choice to capture our wedding memories! Lauren had taken photos for us before, so we knew that her work was stunning. From our initial wedding consultation, to the site visits, to the creative brainstorming sessions, Lauren was there with us through our entire planning process! On our wedding day, Lauren was present without ever being overwhelming, and completely understood our vision. 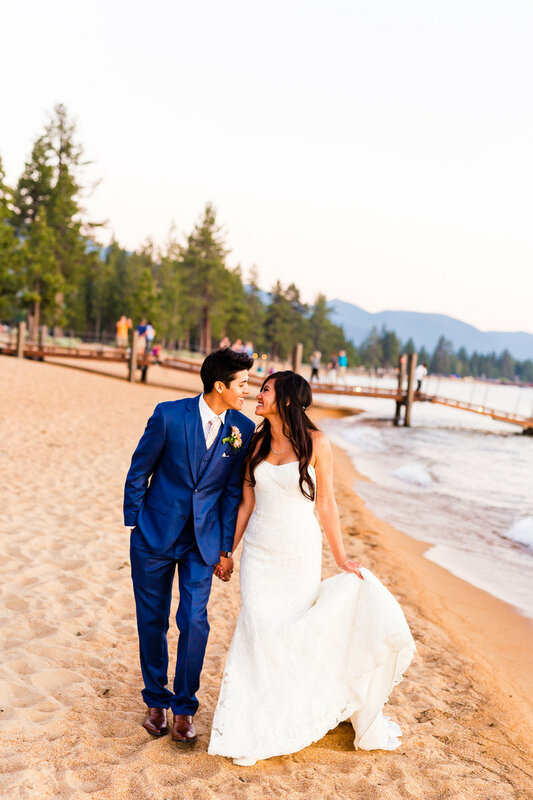 Looking through our photos now is like reliving the best day of our lives – you can’t help but feel the raw emotion going through everyone in them, feel the presence of our loved one’s smiles, and have a happy heart."